Is this vase NZ Made and anything to do with crown lynn? 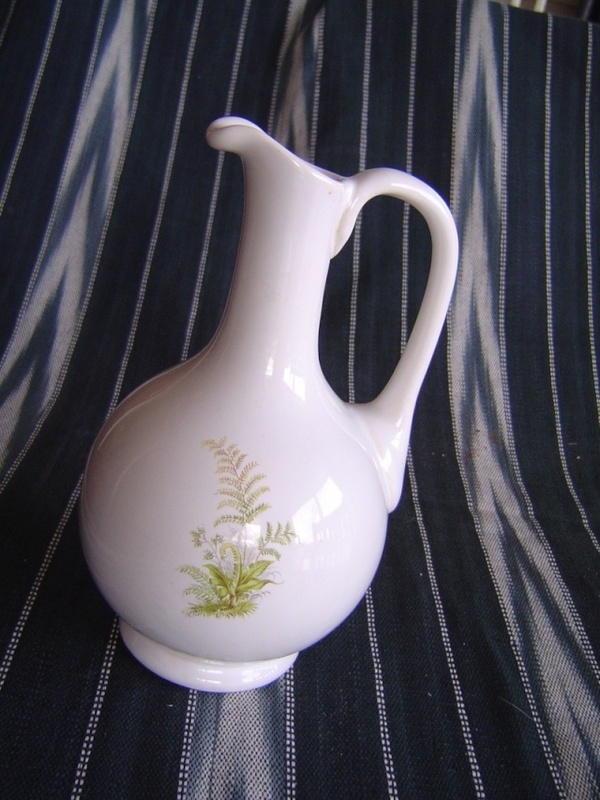 Hi I have a vase with no markings that seems to have a little bit of age to it, it has a fern motif I am wondering if it is NZ pottery or is it the fern that makes me think it could be? Anyone know if this fern pattern is NZ? Re: Is this vase NZ Made and anything to do with crown lynn? I don't recognise that shape JennyB, so I'm not sure who made it.